Turner Classic Movies (TCM) is examining the role journalism played in the world of cinema, with perspectives ranging from His Girl Friday and Network to The Year Of Living Dangerously, while highlighting the importance of the profession throughout the years. 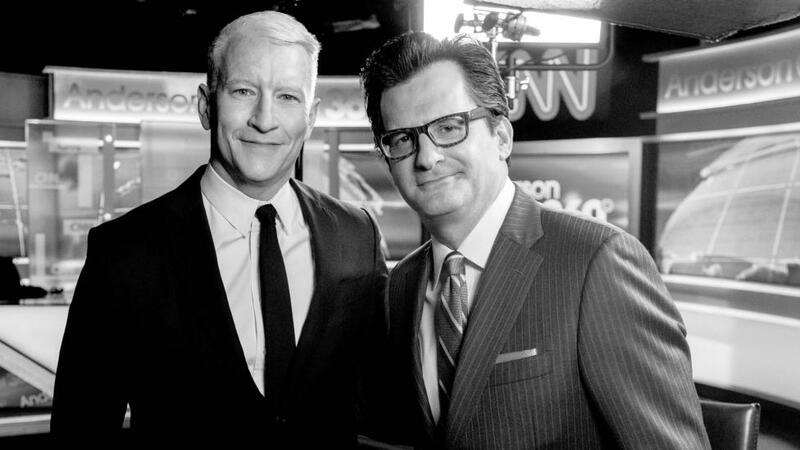 Joining TCM host Ben Mankiewicz to discuss the films are CNN’s Anderson Cooper and CNN’s political analyst Carl Bernstein. Programming kicks off March 7 with All The President’s Men, Alan J. Pakula’s riveting film based on the book by Bernstein and fellow Washington Post reporter Bob Woodward, and continues every Thursday throughout the month in primetime. Before I started watching Anderson back in 2004, I had a bit of a crush on Ben Mankiewicz and I realize now that they shared this sort of dry, snarky, sarcastic sense humor that I love. Took them YEARS to get together but yay, two of my favorite people together at last. they do seem to have similar personalities. I loved their interactions. @Pragya, that would be awesome. I am barely watching the news these days because of Trump burnout.